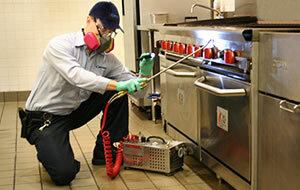 Pest Control 101 for Restaurants: Why Worry So Much about Rodents? Posted on March 20, 2013 You want to find Sacramento exterminators, ASAP, to clean out a horrid rodent infestation at your restaurant. You probably don’t need to be reminded about the stakes for your business and your customers.